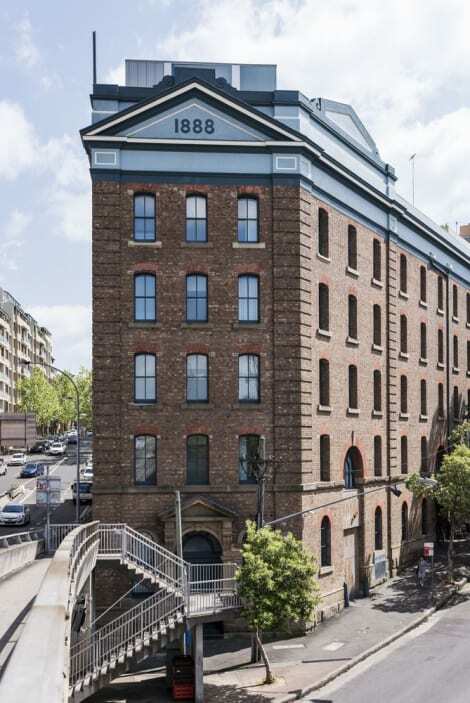 A stay at The Woolbrokers at Darling Harbour places you in the heart of Pyrmont, within a 10-minute walk of International Convention Centre Sydney and Australian National Maritime Museum. 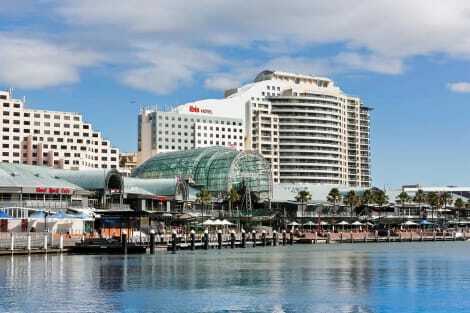 This bed & breakfast is 0.6 mi (1 km) from Sydney Town Hall and 0.7 mi (1.1 km) from SEA LIFE Sydney Aquarium. With a stay at Peg Leg Darling Harbour in Pyrmont (Darling Harbour), you'll be within a 5-minute walk of Australian National Maritime Museum and Sydney Lyric Theatre. 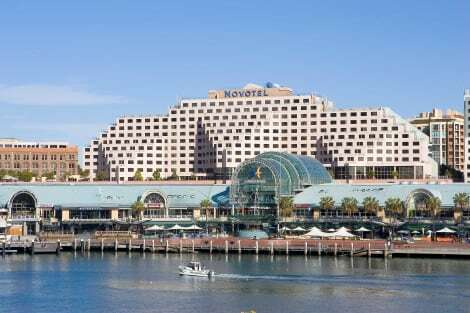 This hotel is 0.3 mi (0.5 km) from International Convention Centre Sydney and 0.6 mi (0.9 km) from SEA LIFE Sydney Aquarium. 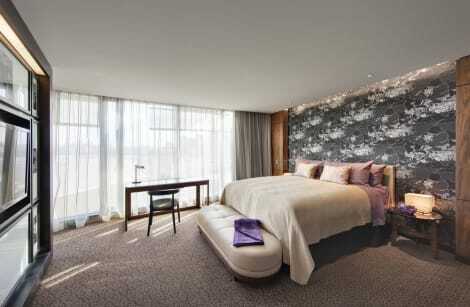 Make yourself at home in one of the 480 individually decorated guestrooms, featuring iPod docking stations and minibars. Complimentary wireless Internet access keeps you connected, and satellite programming is available for your entertainment. Bathrooms have complimentary toiletries and hair dryers. Conveniences include phones, as well as safes and desks. With a stay at Oaks Goldsbrough Apartments Darling Harbour , you'll be centrally located in Pyrmont, a 8-minute walk from Australian National Maritime Museum and 11 minutes by foot from Harbourside. This 4-star apartment is 0.5 mi (0.9 km) from Chinese Garden of Friendship and 1 mi (1.6 km) from Paddy's Market. lastminute.com has a fantastic range of hotels in Darling Harbour, with everything from cheap hotels to luxurious five star accommodation available. We like to live up to our last minute name so remember you can book any one of our excellent Darling Harbour hotels up until midnight and stay the same night.